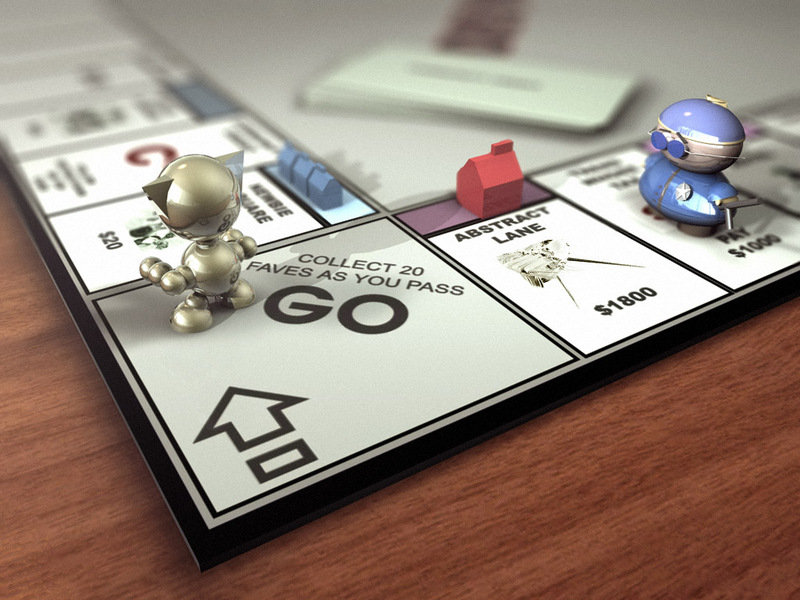 The aim of the monopoly game is simple, become the wealthiest player on the board by buying, renting and selling properties while trying at the same time to drive your opponents to bankruptcy by charging rents on the properties you own. Monopoly is a favorite board game played in over 103 countries and printed in more than thirty-seven languages; several versions and variations have been introduced into the game based on respective nations. There are both online and offline versions of the game one can play. For offline gamers, they can either buy a complete Monopoly set or download the various offline packages available for different devices. 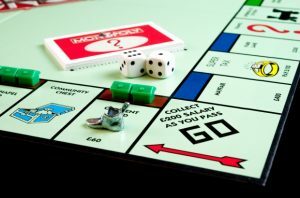 The standard Monopoly board is made up of forty spaces with twenty-eight properties, twenty-two streets, in eight groups of colors, four railroads, two utilities, plus 3 Chance and Community Chest spaces, 4 corner squares: the GO space, (In) Jail, Free Parking space, and Go-to-Jail. There’s also a space for Income Tax and luxury tax. It’s vital, however, to keep in mind that, one can notice several changes and variations to the board game depending on where they’re made. Though, a set of monopoly will always consists of 32 sets of community and chance cards which players draw when they land on the community and chance tracks, deeds to signify ownership of each of the properties, a pair of dice, tokens, 32 houses, 12 hotels and money bills. 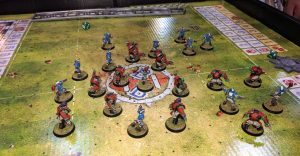 To determine the order of play at the start of game; a dice is thrown by the players until a player with the highest throw emerges and then goes ahead to start the game. The player moves his token in the direction of the arrow based on the number of spaces with each throw of the dice. If he throws a double, he is entitled to an extra throw of the dice. However, throwing a double three times in succession lands the player in jail. Players can acquire properties from the bank when their token lands on an unowned property space. Landing on an already owned property means you have to pay rent to the owner based on the amount printed on the deed. Extra properties like houses and hotels can be bought and placed on your already owned properties when you have successfully acquired all the properties in that color group. This increases the amount you receive on rent for the property. Players can also choose to sell their properties to other players or mortgage it to the bank for half the purchase price. The game is won when the other player becomes bankrupt.